Home arrow CW DCcomics flash green lantern hal jordan vixen Green Lantern Coming to the CW... if only! 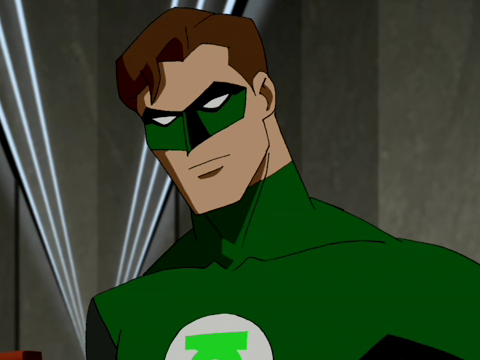 Green Lantern Coming to the CW... if only! Check out the awesome Preview for Green Lantern! we, the fans, deserve it!! 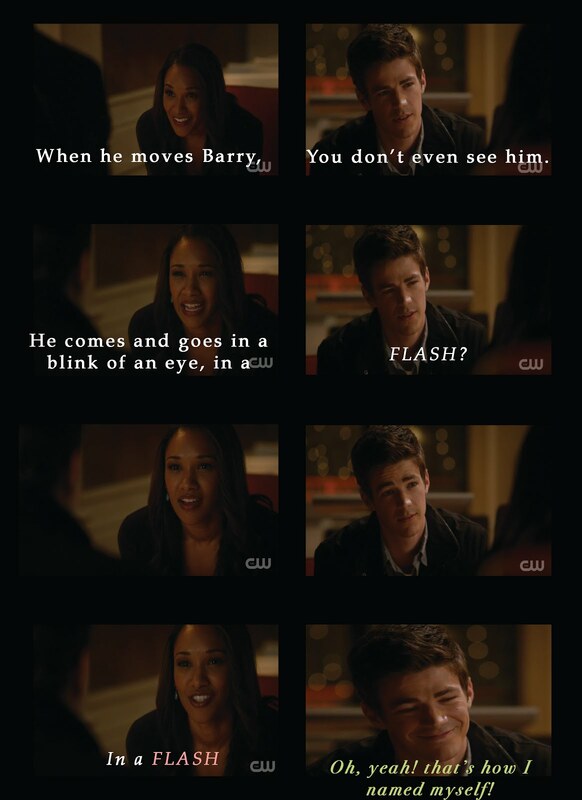 Like Vixen, Green Lantern would be able to guest star on FLASH and Arrow!